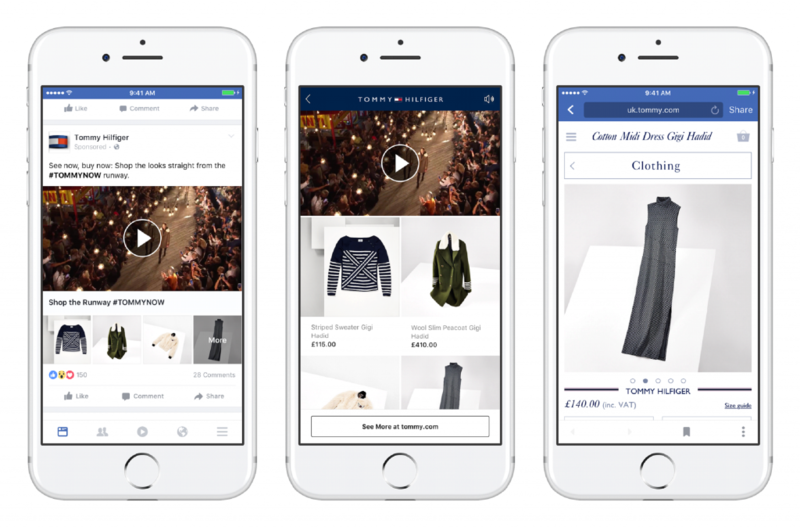 In a bid to address, and positively shape the mobile shopping experience for users, Facebook Collection has been introduced. A new shopping ad format to help marketers showcase their products in a more visually appealing manner. 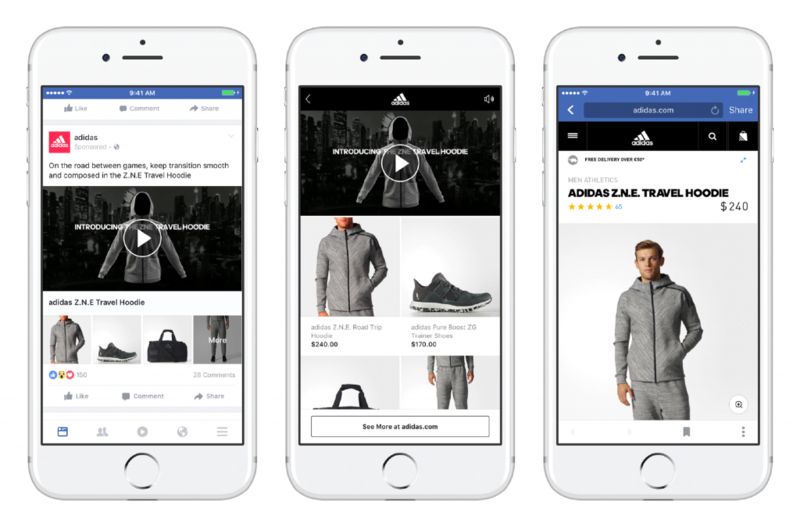 Facebook Collection, a new format that the company claims will increase the likelihood of discovery, and purchase by featuring a primary video or image above relevant product images. The evolution and universal adoption of mobile phones has led to more and more users watching videos on mobiles, and shoppers wish for fast-loading and seamless experiences when they discover and purchase on mobile. The social networking platform reveals that around 45% of all shopping journeys now contain a mobile action, and most mobile shopping experiences are not up to the mark. Mobile websites are plagued by long loading time, which eventually leads to drop-offs and friction along the path to purchase. 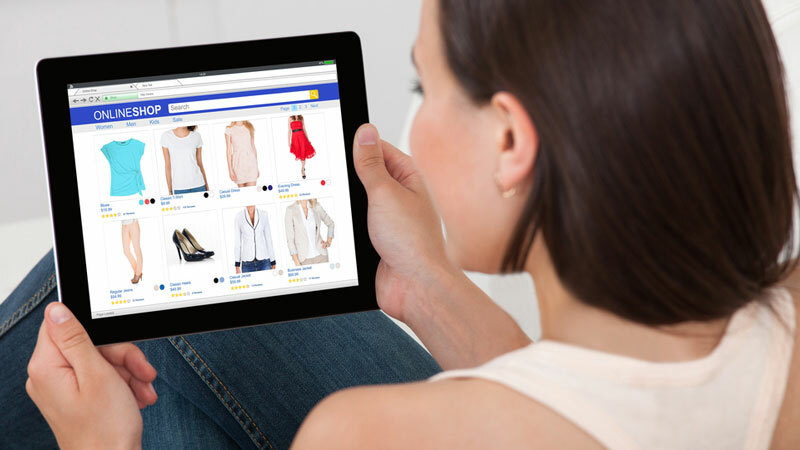 Clicking on the ad leads the consumer to an immersive, fast loading shopping experience on Facebook that can showcase up to 50 products at a time, and upon finding the product that the consumer is interested in, they can tap on it, which will lead them to a product detail page on a business website, or an app if they have it installed on their mobile phones. Three out of four consumers say that their purchasing decisions are influenced by watching videos on social media, which is why Facebook designed Collection. Established brands such as Tommy Hilfiger and Adidas are already using Collection to drive sales with compelling videos. American fashion brand, Tommy Hilfiger, used collection to bring its “See Now, Buy Now” fall 2016 launch to life on mobile and saw a 2.2x higher return on ad spend. Marketers can now avail a deeper insight into performances of ad formats that open into full screen experiences, through Collection and Canvas, which Facebook will undertake by testing new outbound clicks metric, in the next few weeks. In this test, outbound clicks will show the number of clicks leading people off of Facebook and the company hopes to offer marketers a clearer picture of people’s paths through the entire ads experience. “Marketers with ads that appear on Instagram will also see outbound clicks reported. At the beginning of this test, if an Instagram ad directs to a destination on Facebook such as a Page, marketers will see these clicks reported as outbound clicks. 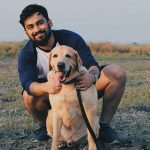 As we develop outbound clicks over the coming weeks, we’ll apply the same filtering on Instagram that we do on Facebook to show outbound clicks only for clicks off Facebook-owned properties.” the company said in a blog post. Collection will be rolled out in the next few weeks to marketers all over the world, and to learn more about Collection, marketers can visit the Advertiser Help Center.